I have supported that I would like to share with you. 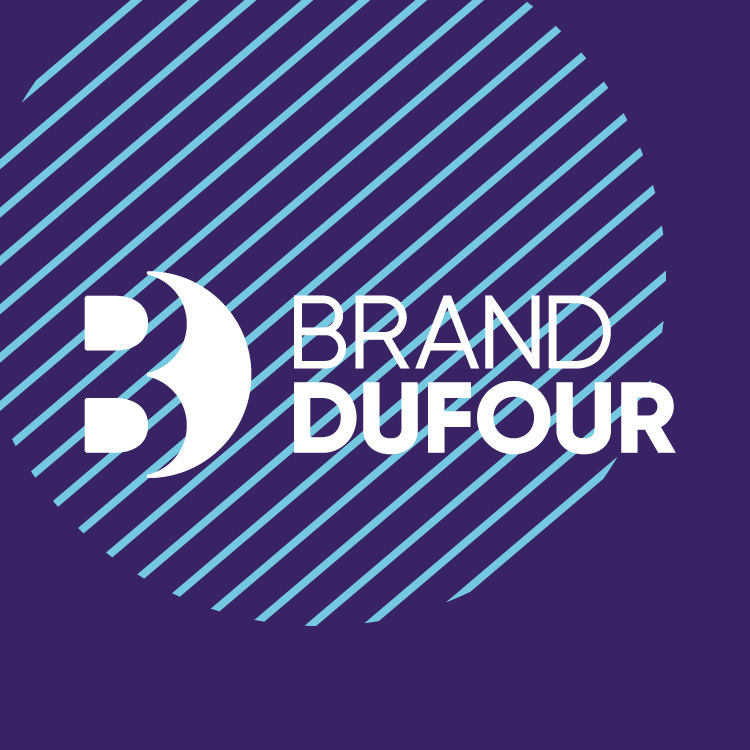 Dan Dufour is a creative brand strategist and specialist in building brands with purpose. During his specialism in Brand Purpose he's worked on brand development and partnerships across all sectors including Rightmove, Cancer Research UK and London 2012. Dan decided to become an independent consultant at the beginning of 2017. He had a very clear vision of how he wanted to be represented within his sector so we worked together in creating his toolkit of parts to include a logo, colour palette, stationery to include business cards, letterhead and postcards. What Dan really needed was a powerpoint deck that he could use as his 'integral' day-to-day tool. It was designed to be dynamic and really elevate the way he thinks creatively. Featured in Fifteen was set up in June 2017, a community movement co-run between myself and Maya Weier. The balancing of a project like this is making sure your aims are strategically aligned to the brand purpose and impact you hope to achieve. Almost a year on our project is thriving because of the disciplines we stipulated from the start; we time manage appropriately and effectively and we understand the growth areas within our brand model so that long-term it makes it sustainable and adaptable for us to work in different areas of community and societal project progression. Yoga works was created in the summer of 2017. Founded by Nicola Lynch, a newly qualified yoga teacher, she wanted an identity that looked sophisticated yet worked in total simplicity for her Greenwich clientele. Nicola needed a minimal amount of brand elements that included a logo, colour palette and an illustrative device to add detail and interest on key communications such as flyers and business cards. This brand requirement was very small, yet it has the capacity to grow as and when she needs it to. The Purpose Project is a truly alternative economic model that puts human wellbeing at its heart. Money becomes a mean to an end rather than the end itself and purpose becomes integral to economic activity. The Purpose Project was set up by Matt Mayer to support the increasing number of organisations that are looking to transform their businesses into a more ethical, sustainable and purpose led enterprise by making company growth have stronger impact on social change and to promote a system that works for all people and cares for the planet. Matt needed a brand that was straight talking, simple to understand and had stand out. 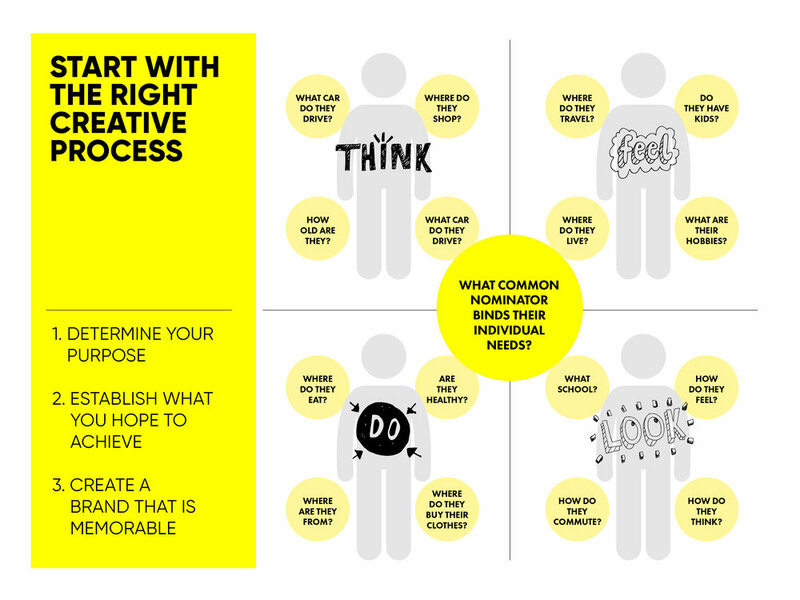 The Purpose Project tool kit is made up of sophisticated parts to include a set of graphics and icons with a strong colour palette for a bold and confident look and feel. If you have a brand idea that you'd like to develop do not hesitate to get intouch, lets meet for a cup of tea and see where we can take your ideas and most importantly lets make your new, happen.